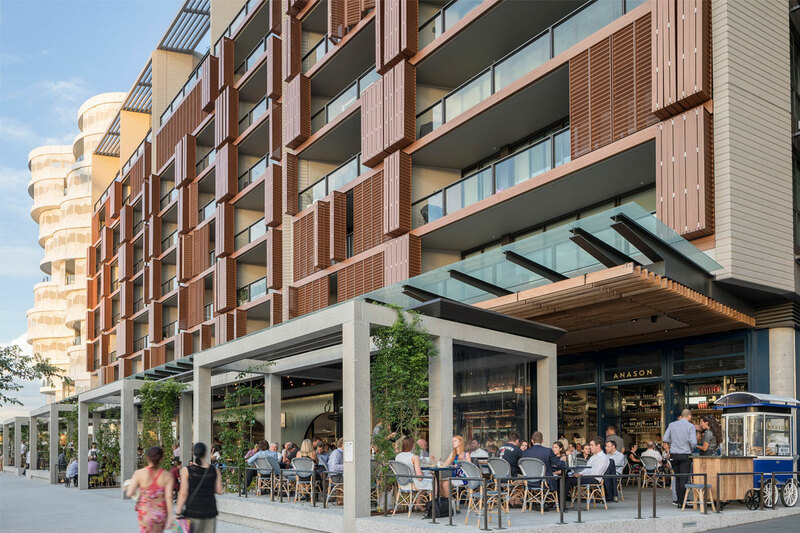 Sydney’s largest urban renewal project, Barangaroo South, was awarded the Rider Levett Bucknall (RLB) Australian Development of the Year, at the 2018 Property Council of Australia (PCA)/RLB Innovation & Excellence Awards in Sydney. renewal,” says Ken Morrison, the chief executive of the PCA. On completion in 2023, Barangaroo South will house 23,000 office workers, 2000 residents, a six-star hotel and more than 80 cafés, bars, restaurants and retail outlets across more than half a million square metres of space. 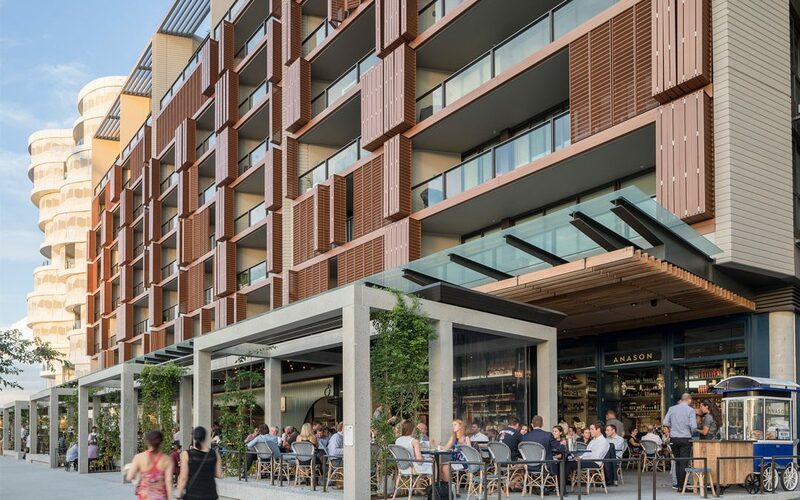 “Lendlease has combined iconic buildings designed by acclaimed architects with world-leading sustainability initiatives that have transformed entire supply chains and challenged large tenants to embrace green business practices,” Morrison adds. Barangaroo South also took home the WSP Award for Best Sustainable Development – New Buildings as well as the Liberty Steel Award for Best Mixed Use Development. Further, Lendlease’s workplace at Barangaroo was named the winner of the Eagle Lighting Australia Award for Best Workplace Project.